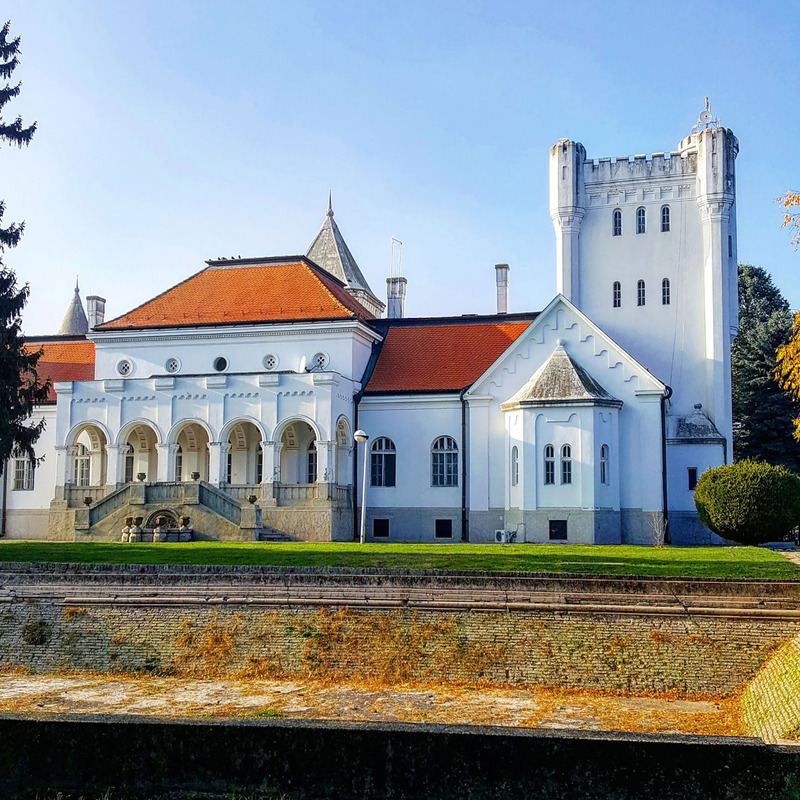 The castle complex involves, beside the main building, a smaller castle, a chapel serving as the resting place of the owner, a riding-arena and a park, and it is awaiting visitors on about 65 hectares. 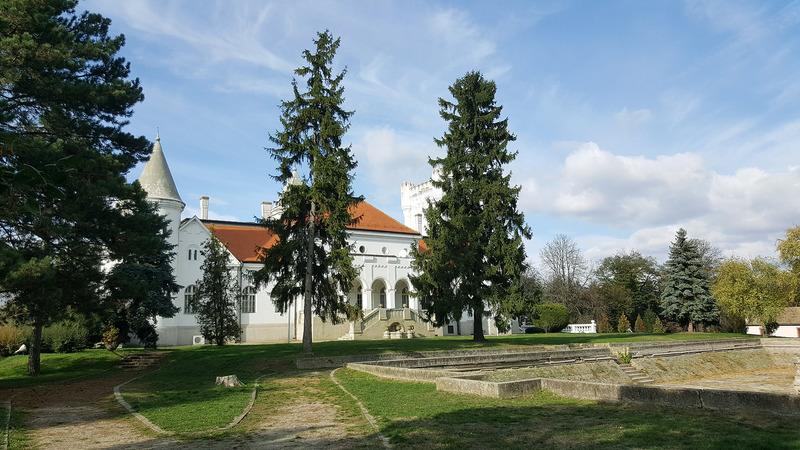 Fantast is located 14 km away from Bečej, on the road to Bačka Topola (60 km from Novi Sad, 70 km from Subotica, 80 from Sombor, 65 from Zrenjanin and 135 km from the capital). 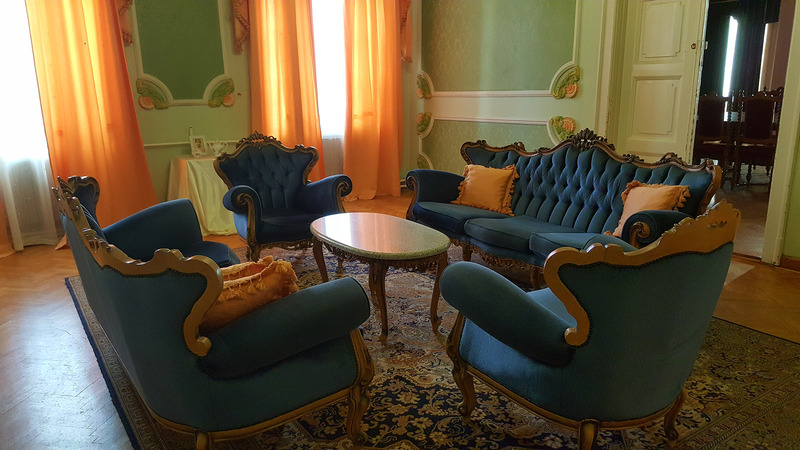 The building that serves as a hotel since the 1980s is a delightful combination of art and hospitality. 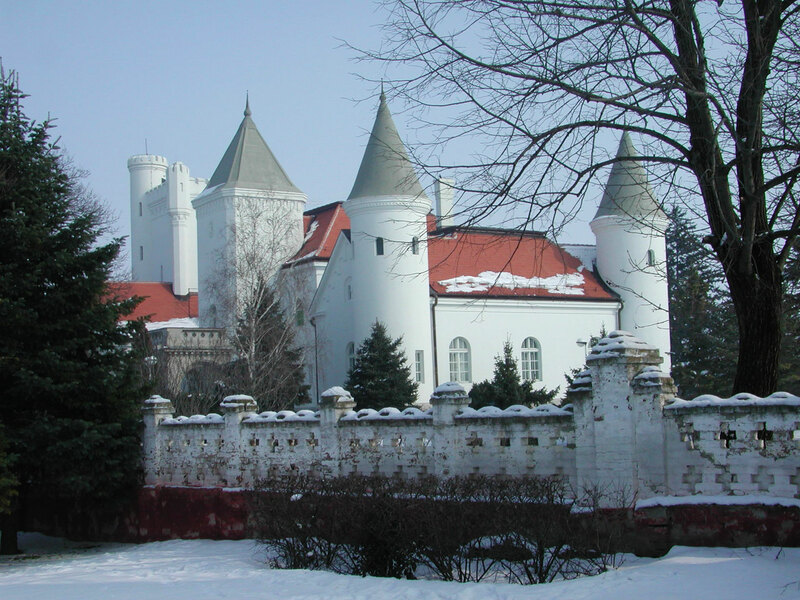 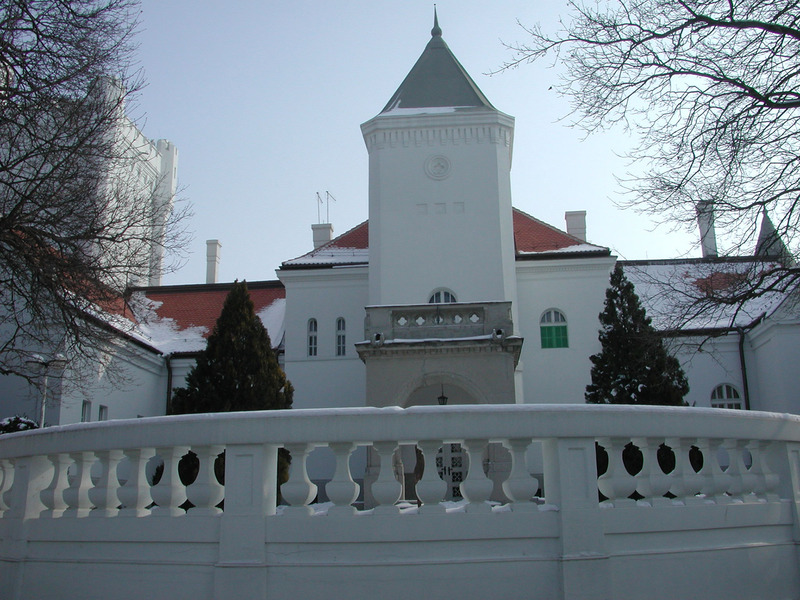 The castle offers local specialties as well, such as the Fantast pancake or poppy strudel, and the pearls of the drink list, the wines Krokan and Tiska Perla. 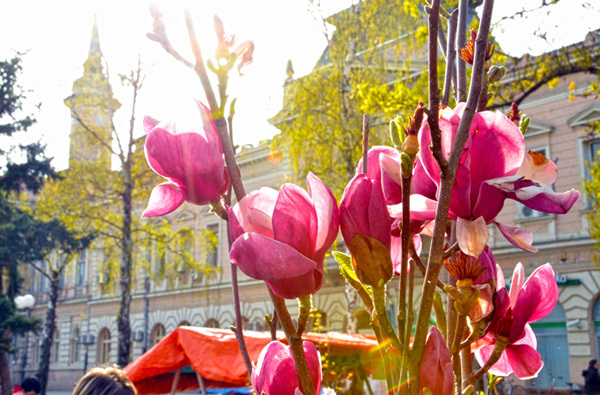 Twice a year, the center of the city of Bečej turns into a beautiful blooming garden, and expects guests from all over the world. 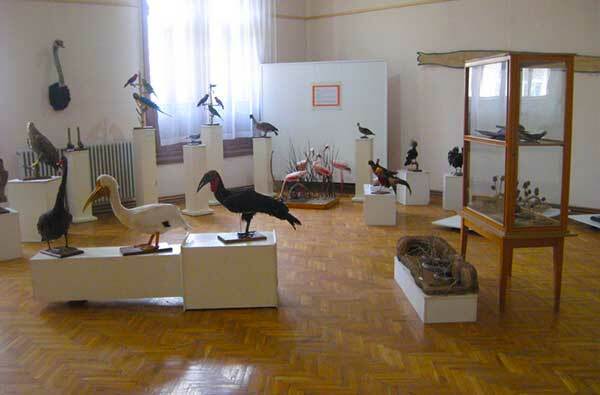 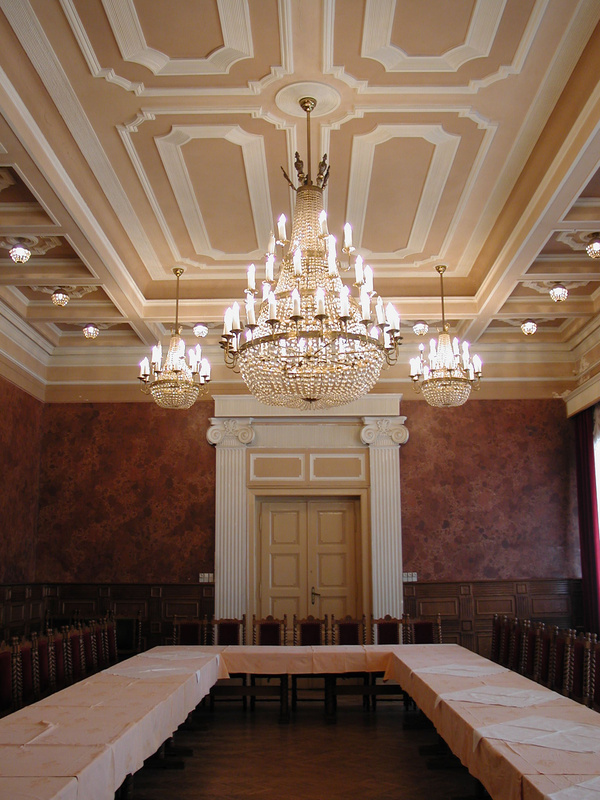 The City Museum in Bečej focuses on the collection and preservation of the cultural heritage of the area. 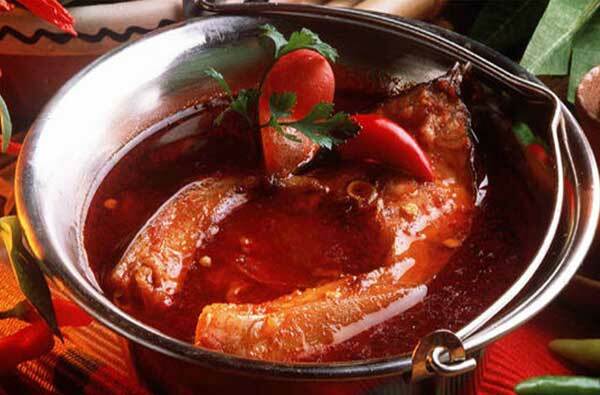 The Cup in cooking fish soup and sport fishing entitled “Golden Cauldron” is held every year in Bečej, in the beginning of summer.